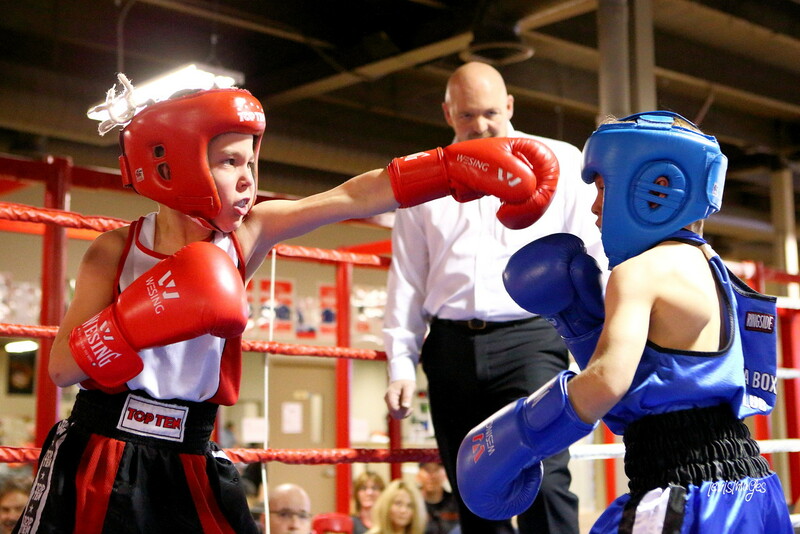 Each year MAP grant funds are available to all Boxing Saskatchewan member clubs. Very few clubs take advantage of these finances and the number one reason why is because clubs don’t have an official registered through their club. Recruit an official to officiate at events and reap the rewards$$$!